Piedad Rubio has been working as a property manager for her own corporation for the past 5 years. She earned her Florida Real Estate License from the Institute of Florida Real Estate Careers (IFREC) in 2005. Piedad has a strong customer service background having worked for School Insurance of Florida for the previous 7 years as a bilingual customer support agent. She is fluent in both English and Spanish. She has spent the last four years working in the real estate industry in both residential sales as well as residential rentals. 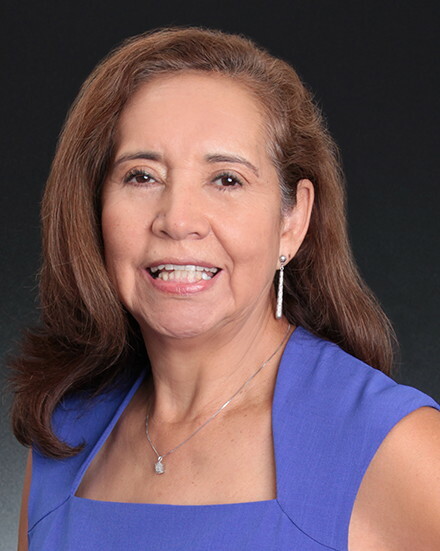 Piedad has gained extensive market knowledge by doing BPO (Bank Price Opinions) for REO/Shortsale properties and is also very familiar with the Orlando area, where she has been a resident for over 20 years.